Daily Mirror - LG election by September? 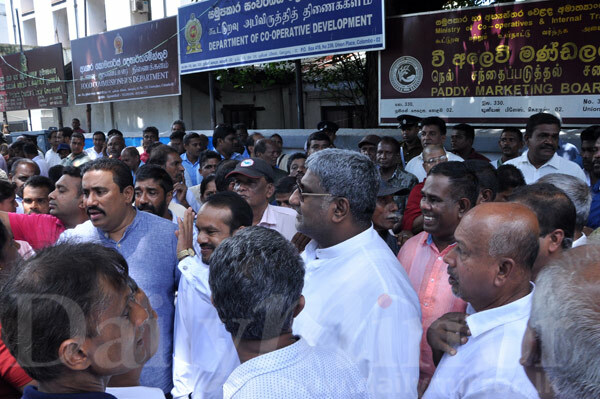 Provincial Councils and Local Government Minister Faiszer Musthapha has assured to hold the local government (LG) elections by September this year, Joint Opposition Convener and MP Prasanna Ranatunga said yesterday. A group of JO MPs, LG members and provincial councilors led by MP Ranatunga met Minister Musthapha at his Ministry in Colombo yesterday. 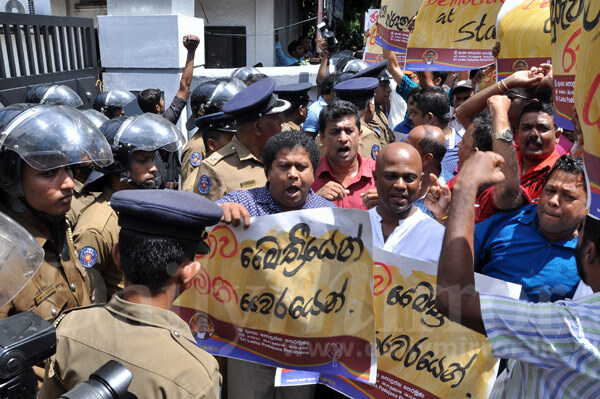 The JO group along with supporters staged a protest outside the Ministry prior to the meeting with the Minister. 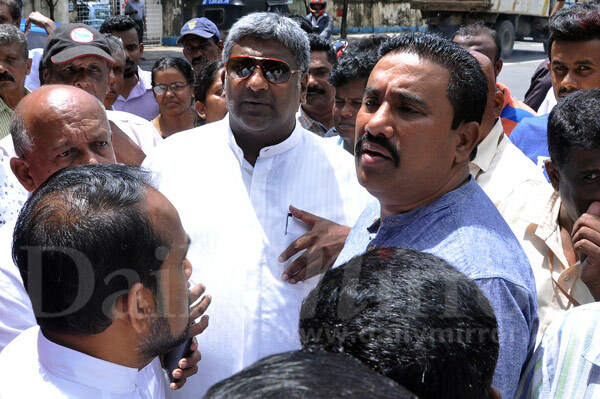 MP Ranatunga said the Minister seemed interested in holding the election but it was the government which is postponing the election. 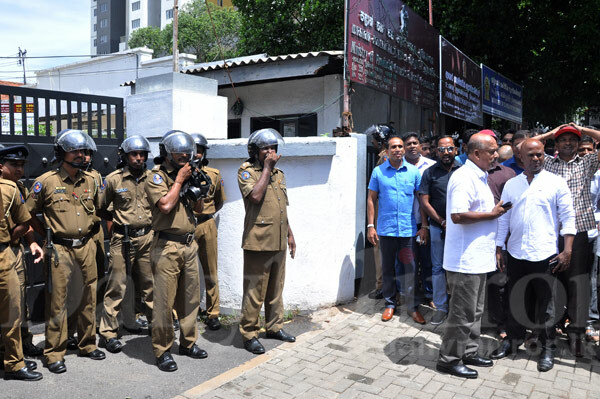 “If the government fails to hold the election by September as assured by the Minister, we will bring in people in large numbers to Colombo and urge the government to hold the elections. 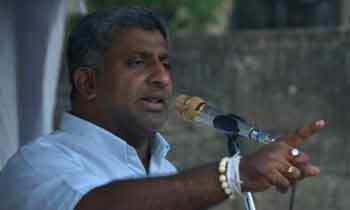 The government is afraid that Mahinda Rajapaksa will win the election. That’s why it keeps postponing polls,” he told journalists outside the ministry.